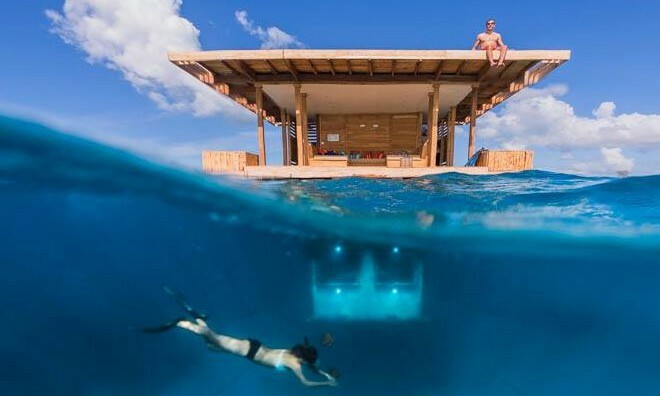 Guests looking for an unique and different Zanzibar holiday would do well in visiting the beautiful Manta Resort & Spa. 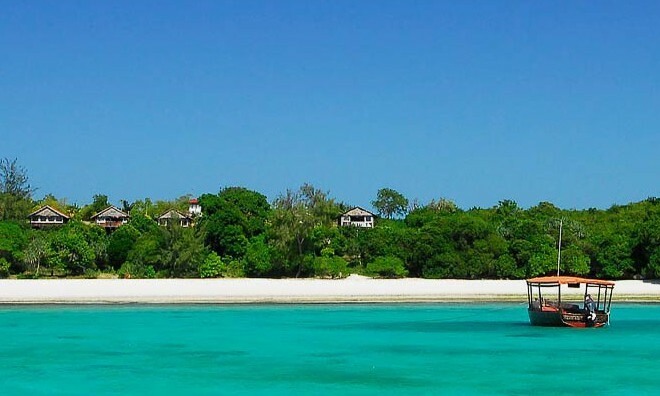 Situated on the northern tip of the unspoiled island of Pemba. Guests who visit this resort do so to enjoy serenity, peace and quiet and close encounters with nature. 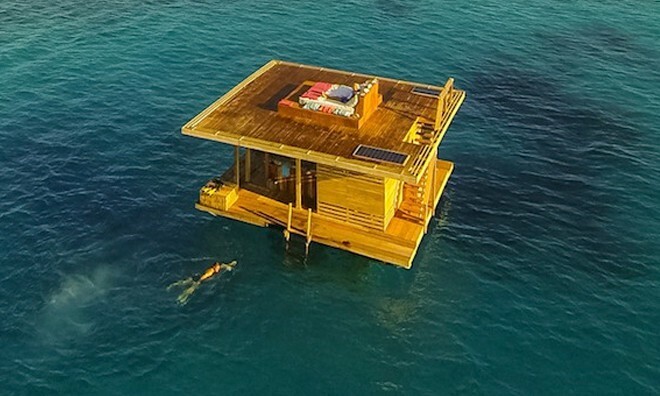 When visiting this Zanzibar resort do not expect the normal 5* luxuries that you are used to. 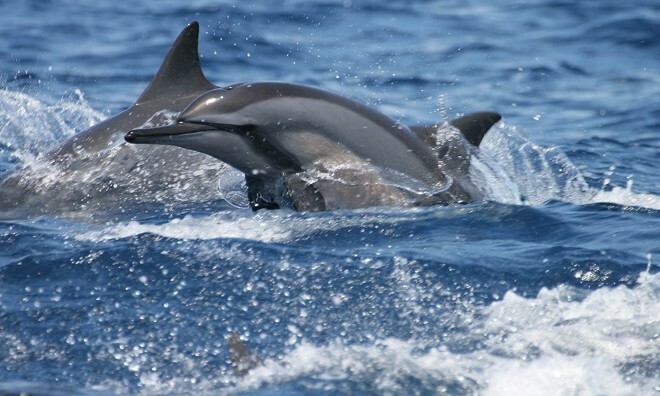 Manta Resort & Spa has three well appointed room categories. Seafront villas, Superior garden View rooms and standard garden view rooms. The Standard Garden view rooms are very basic and don't have any air-conditioning. 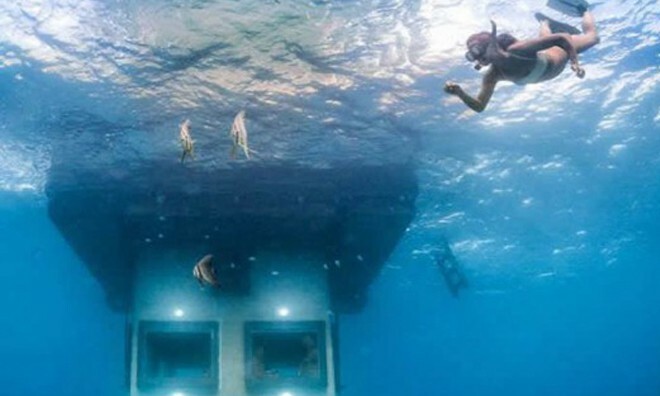 The extremely popular Underwater Room - a private floating island with your bedroom located 4 meters under the ocean is an memorable experience. 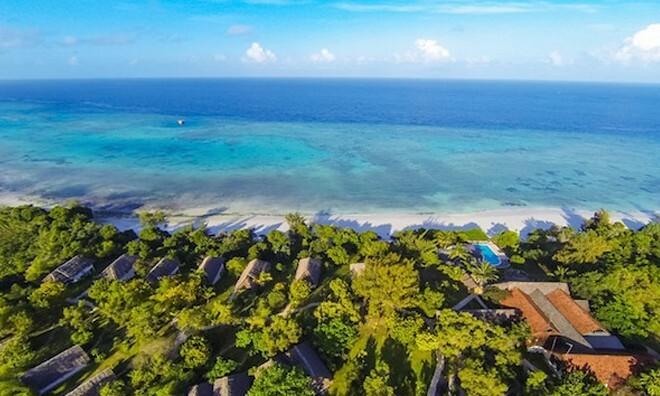 Here you will experience tranquility and breathtaking views and is an opportunity not to be missed when visiting this truly amazing Hotel in Zanzibar. 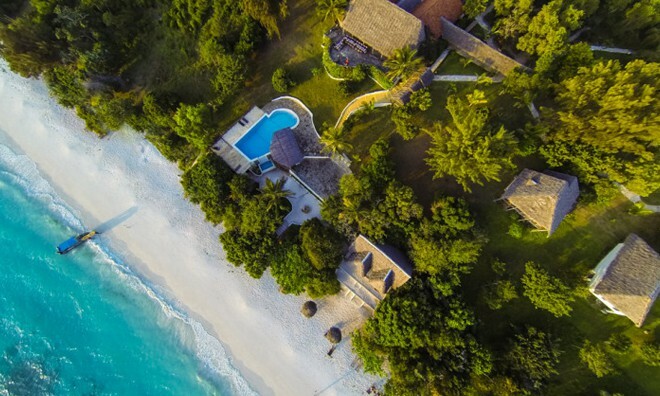 The All Inclusive concept at Manta Resort & Spa is truly all inclusive and is regarded as one of the best value for money experiences on the island of Pemba. 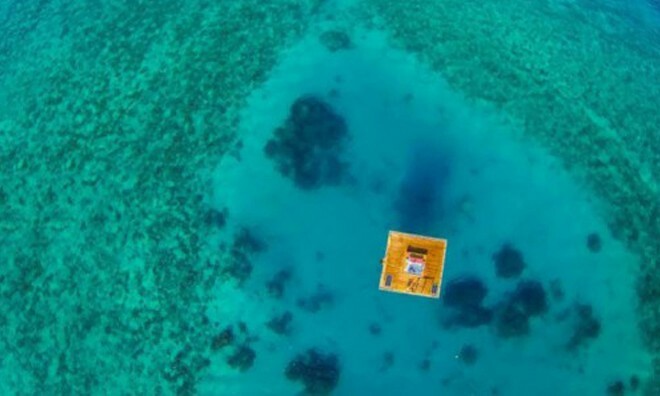 Guests will not have to spend money on anything else except diving and marine activities whilst visiting the Resort. Apart from all drinks and meals included guests are also entitled to one spa treatment per day. Dining at Manta resort is an experience not to be missed. The beautiful terrace restaurant caters to each and every guest`s needs. Guests will be dining on local and international cuisine prepared by passionate chefs. The Beach bar overlooks the white sandy beach, here you can do so reading whilst relaxing on the swinging chairs. For the most discerning traveler this resort offers guests a truly unique experience. Being a remote Island on the African east coast this is as far away from civilization as guests will ever get. 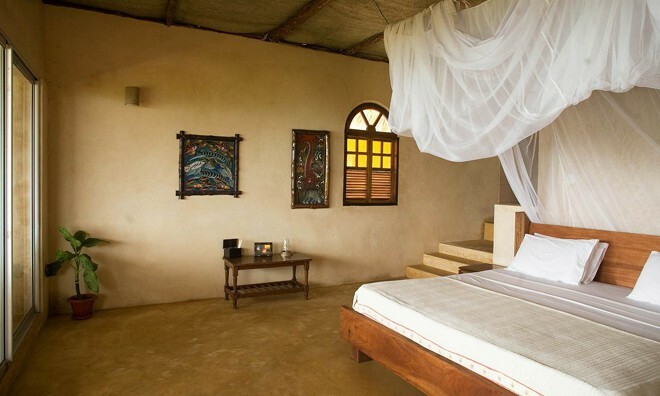 Book your Zanzibar holiday at Manta resort today. Why not share your experiences and reviews with the community and write a review for The Manta Resort.